Toyota Kirloskar Motor [TKM] celebrates 10th anniversary of Toyota U-Trust, one of the most trusted and transparent used car business run by the car maker in the country. The milestone gave U Trust another opportunity to enhance seamless customer interface through an exclusive carnival of used vehicles in the regions of Bangalore and Mumbai during 20th – 21st January 2018. 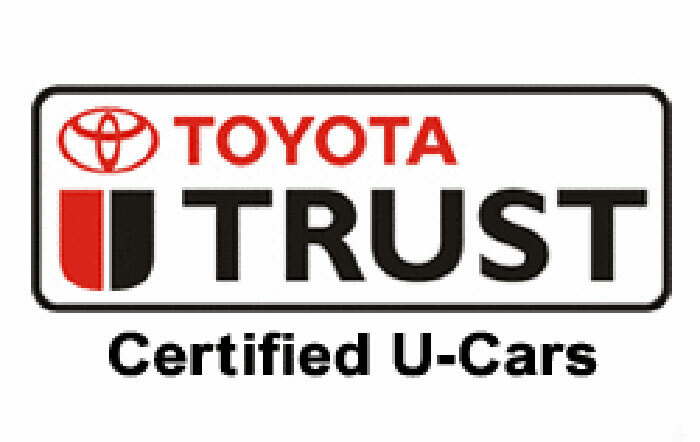 Launched in 2007, with 4 outlets across India, Toyota U Trust is a certified used car program with an objective to provide reliable used car experience to customers. Toyota which is synonymous to Quality, Durability & Reliability in a new car, extends the same commitment for used cars through U-Trust operations by facilitating a hassle-free and peaceful Buy, Sell or Exchange experience for its customers. Today, U Trust has 97 facilities with 8 exclusive showrooms with plans of expansion to total of 110 outlets by March 2018. The used car market in India has grown at a tremendous pace since the start of the 21st century. One of the key reasons has been the advent of organized players in the market which have taken care of the trust deficit, plaguing the Indian Used Car Market for ages. Even a decade back, almost all of the sales in the Indian Used Car Market took place in the unorganized sector. Sellers would offer substandard products to the buyers, so most people preferred to buy cars in the circle of family, friends and acquaintances. Toyota’s focus have been to bridge this gap with more organized approach to deliver the best in this space. 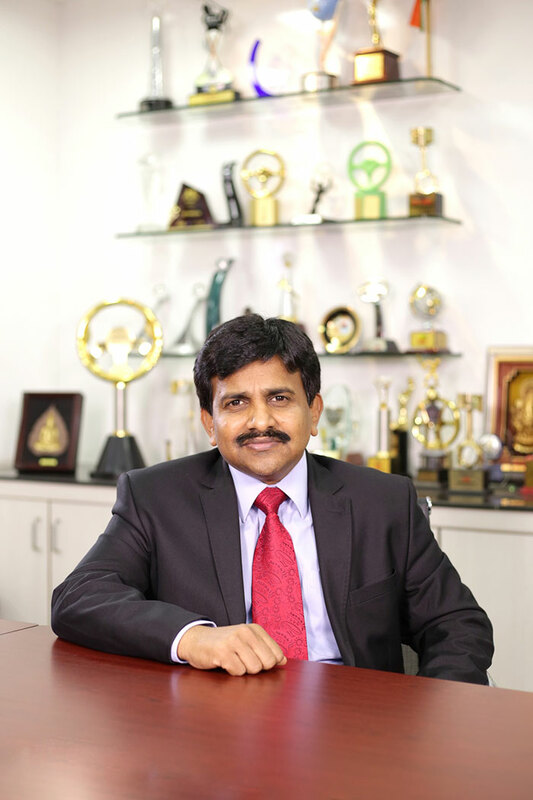 “We are extremely proud of bringing a decade of transparent & reliable used car experience to customers in India. When we entered the business, Indian used car business was extremely chaotic. However, over the years, we have seen a momentum with emergence of organized players bringing in credibility amongst user car buyers. People are now increasingly opting for second hand cars owing to quality of vehicles, affordability and improved after sales service. “U-Trust” was a part of this evolution, our idea was to streamline the industry and bring a sense of fairness and quality. Through “U-Trust”, we have provided quality cars, convenience, transparency and value for money to every customer. Our best in-class technicians and best-in-industry Warranty & Certification program along with refurbishment of cars with Toyota genuine parts has ensured best quality used cars. With a great delight, we witness the growing heights of U-Trust operation which is strongly associated with Toyota’s renowned brand value of QDR – Quality, Durability & Reliability, thus delivering premiumness to customers in owing any pre-used car with a Toyota smile. Each car is certified by TKM in-charge after due diligence of documentation, quality levels, service history and genuine refurbishment by U Trust dealer. Only those cars which satisfy all these defined criteria are certified. Additionally, confirmation of buyer details are provided to every seller customer after the car is sold by U Trust thereby instilling much confidence to their buys. Lack of Financing or very expensive financing options for used cars are a very major drawback in the space. While the finance for new cars have an easy access, used car finance attracts a higher rate of interest with limitations. Toyota plays a key role to address this hinder through its tie-up with Toyota Financial Services for purchase of used cars. There are also attractive finance schemes for customers who buy a certified pre-owned car. All Toyota U-Trust employees at Dealerships go through a stringent and exhaustive multi-level training processes. The program covers a detailed 45 – 90 days training session which is scientifically designed to accurately assess the quality of the car, thus ensuring the best-in-class deliverables of a used car to match consumers’ expectations. Going forward, Toyota plans to offer a notch up experience to customers with the launch of refurbished version of the used cars to the New, thus adding more value to the consumers’ delight in its true sense. Toyota remains committed to continuously improve on the reliability of pre-owned cars aiming to far reach the customers’ experience, as much with any new car purchase.